For some, sleep is something that just happens. At Somnus it happens by design. Something that Somnus improve and perfect through constant testing and innovation. 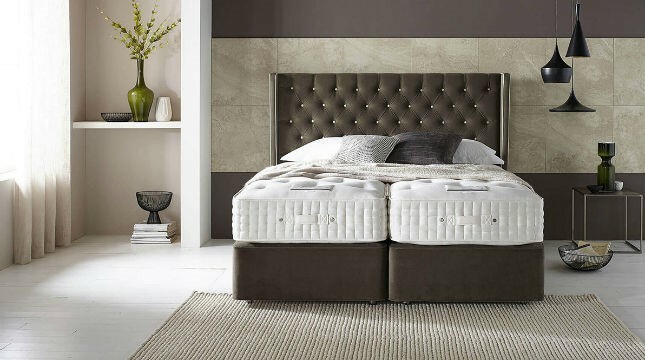 It’s the difference made by sensa intelligent pocket springs and home-grown natural fillings, as well as the quality craftsmanship that makes every Somnus luxury bed unique. At Somnus, beds are not the end result, they are just the beginning.